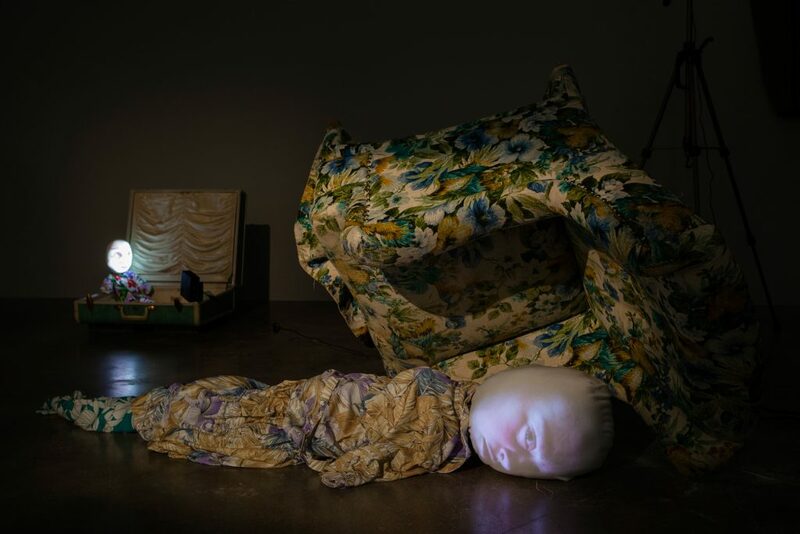 Tony Oursler (USA) is one of the key figures in the development of video art. This fall, we are showing a selection of his newest works in relation to those created for Oursler’s exhibition in 2002 at Magasin III. The Magasin III Collection is a perpetual source of new presentations and reinterpretations. Through the years, we have worked with a great number of artists whose works are very well represented in the collection. It is exciting to show them in relation to the artists’ current practice. Tony Oursler experimented early on with the moving image that extended beyond the borders of the TV monitor. Since the 1970s, he has related his interest in technology to psychology and supernatural dimensions. 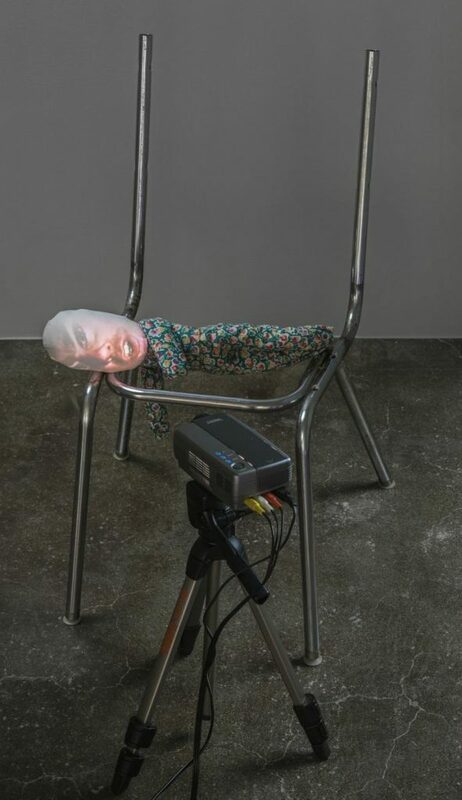 For some time, Oursler has focused on the ever-increasing spread of data tracking and surveillance programs, with a particular interest in facial recognition software. He creates a sort of digital portrait in which we can see ourselves through the lens of machines we have recently created. 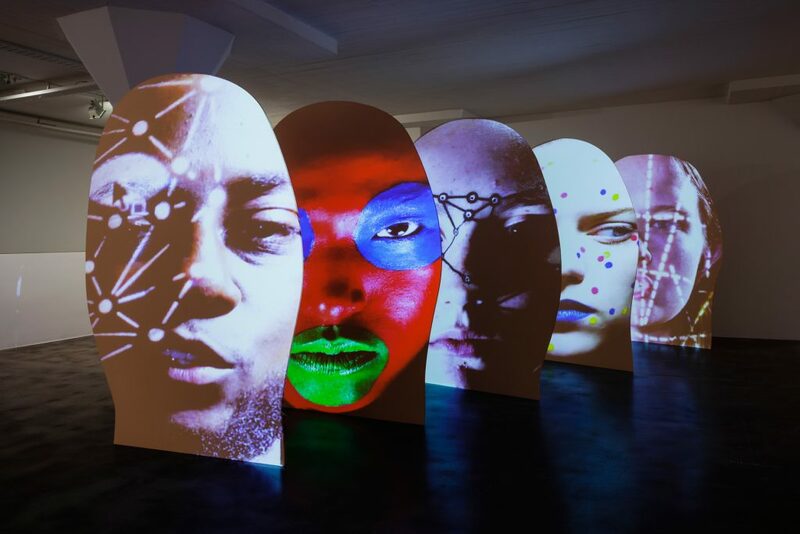 The exhibition will run for two seasons and will also include a new production of Tony Oursler’s acclaimed outdoor work The Influence Machine. 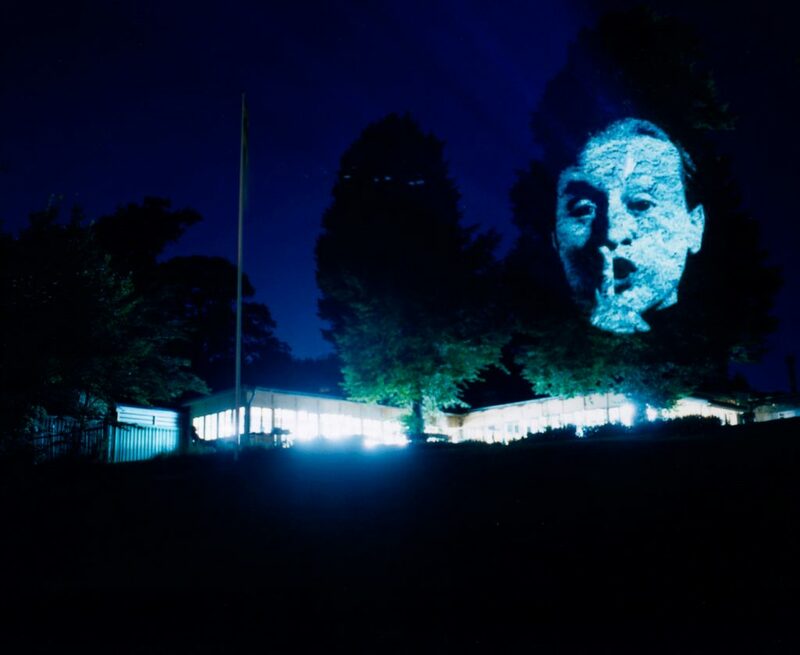 In the fall of 2002, this large-scale work was shown at Djurgårdsbrunn in Stockholm over three consecutive evenings. In the fall of 2016, we will show The Influence Machine in collaboration with Stockholm University. 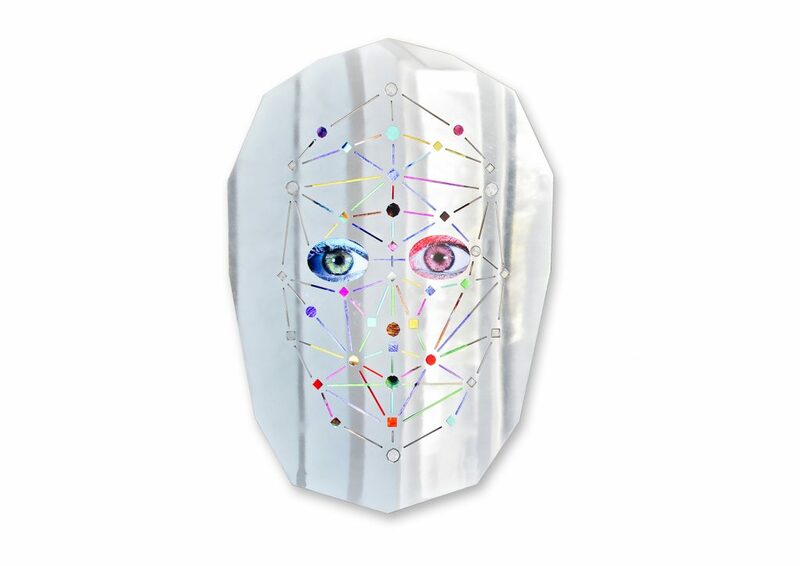 Tony Oursler, “0}arK (silver)”, 2016. 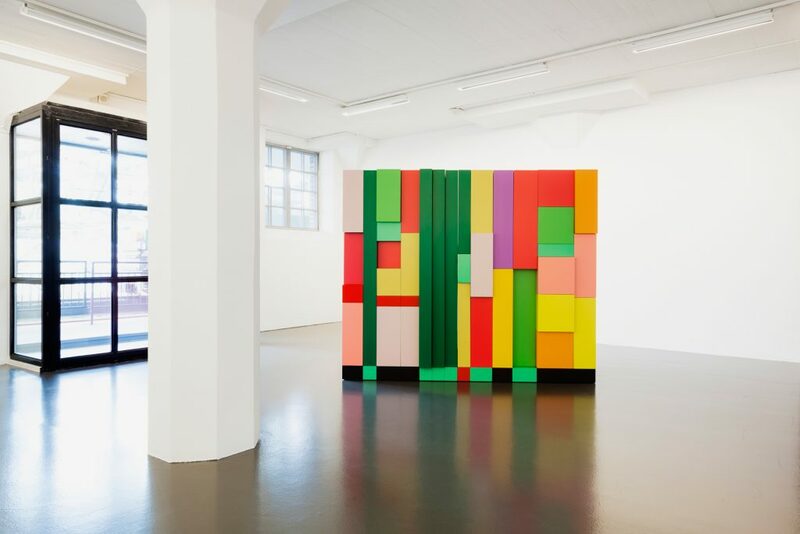 Courtesy the artist and Galerie Hans Mayer, Düsseldorf. 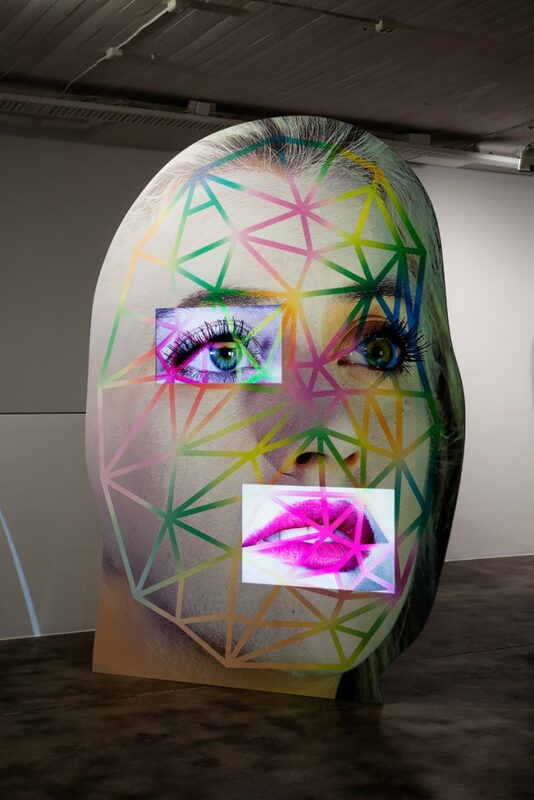 Photo: © Tony Oursler, Courtesy Lisson Gallery. Photography: Adam Reich. 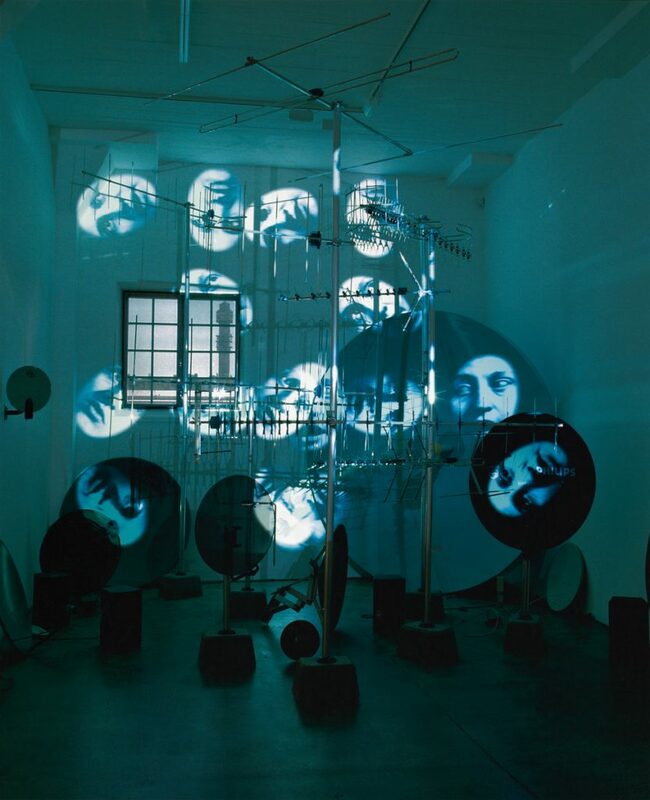 Tony Oursler, “Frequency Spectrum”, 2002, part 1. Collection Magasin III. Photo: Christian Saltas. Photo: Courtesy the artist and Bernier/Eliades Gallery. Photo: Boris Kirpotin. 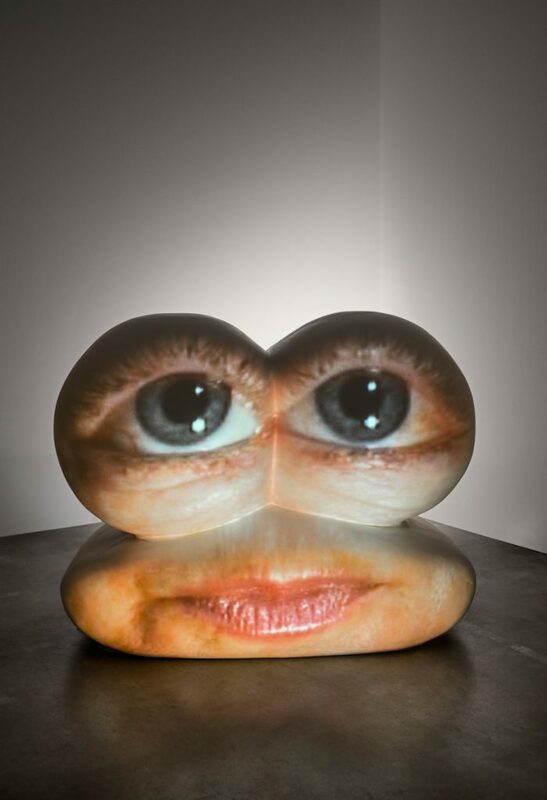 Tony Oursler, “Fa\p0s”, 2016. Courtesy the artist. Photo: Christian Saltas. 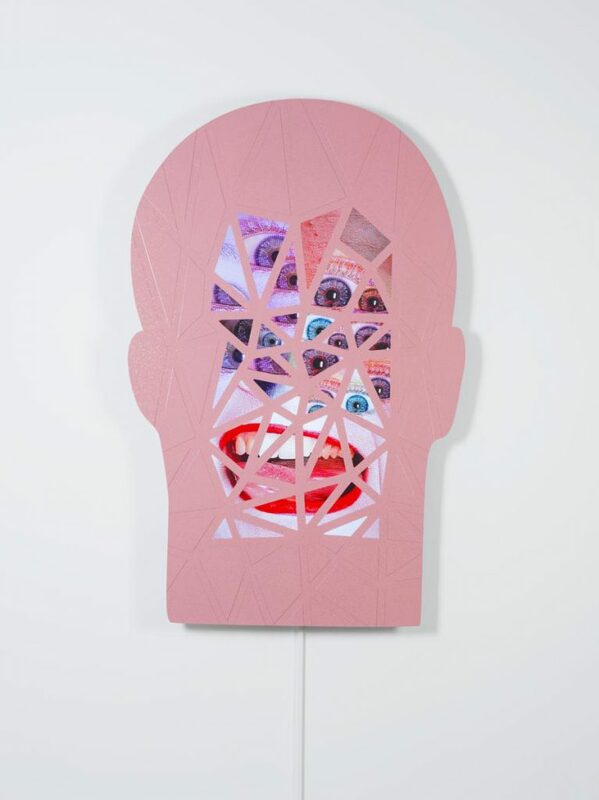 Tony Oursler, “Caricature”, 2002. Collection Magasin III. Photo: Jean-Baptiste Béranger. 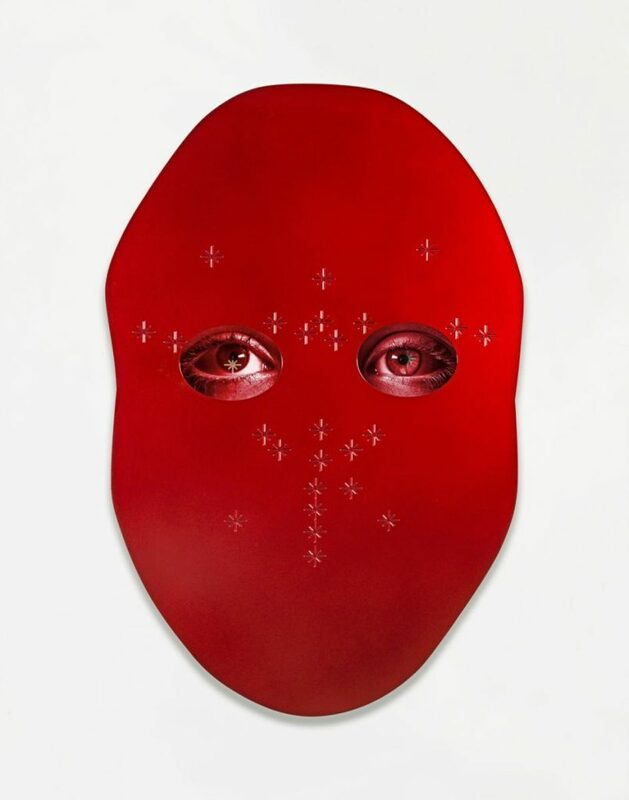 Tony Oursler, “The Code”, 1996. Collection Magasin III. 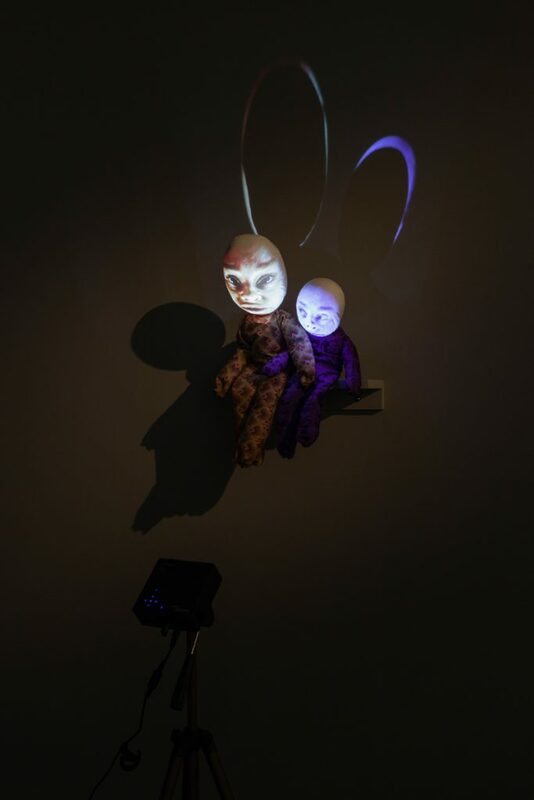 Tony Oursler, installation view “M*r>0r”. Photo: Christian Saltas. 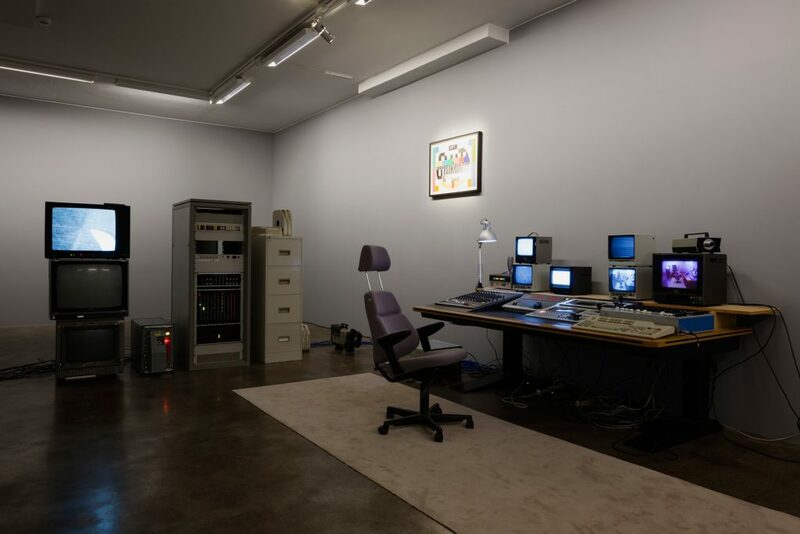 Tony Oursler, “TV Studio”, 2002. Collection Magasin III. Photo: Christian Saltas. 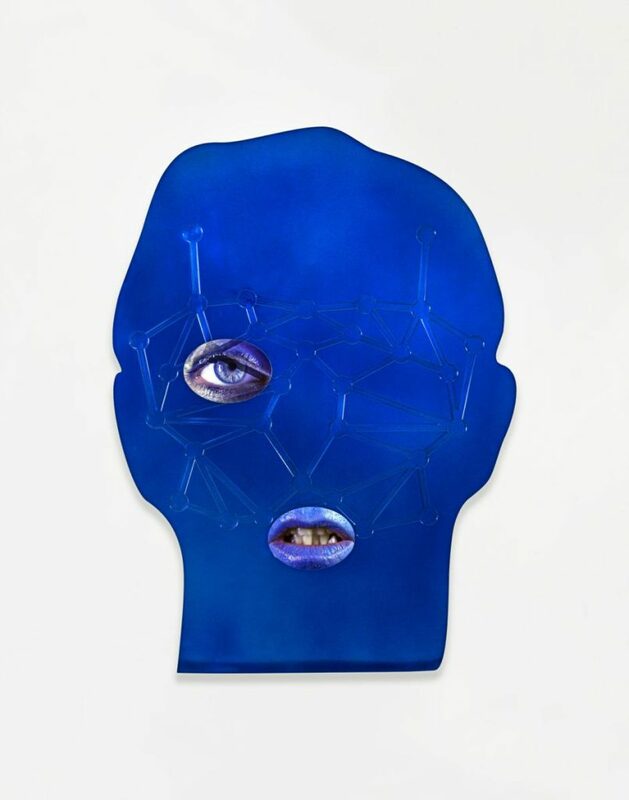 Tony Oursler, Antennae, 2002. Exhibition view from Station, Magasin III, 2002.